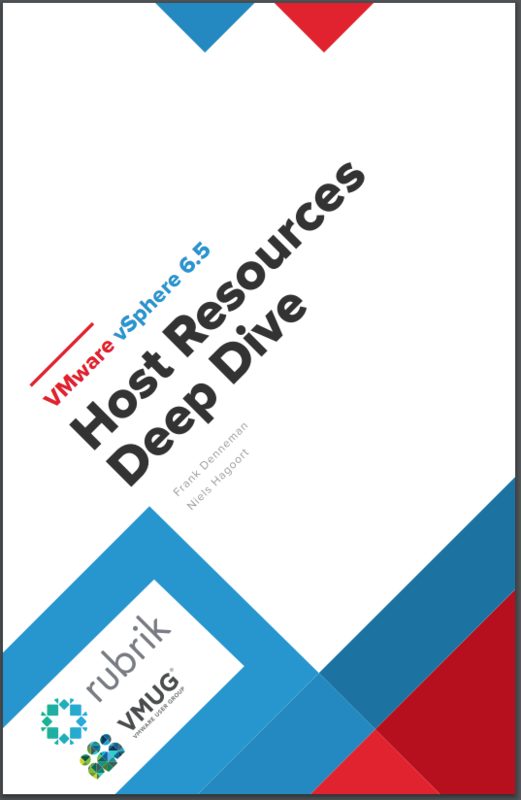 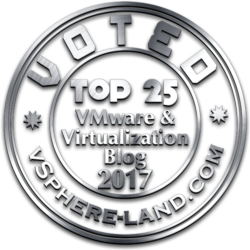 One of the best virtualization related book of 2017, in my opinion, is the VMware vSphere 6.5 Host Resources Deep Dive written by Frank Denneman and Niels Hagoort. 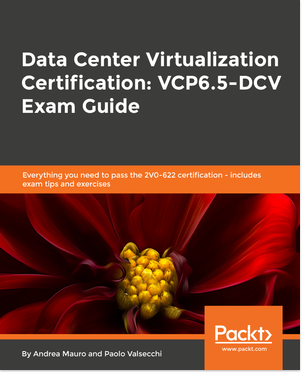 Why Intel’s Data Plane Development Kit significantly boosts packet processing performance. 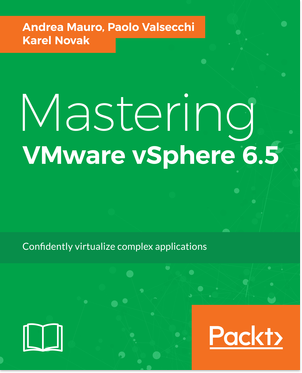 During the last VMworld 2017 (both US and EU edition), was also possible get a free copy signed by the author, thanks toRubriks that decided to support the community by giving away 2000 free copies of the printed version. 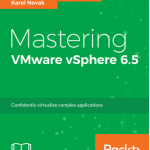 Now with the support both of Rubrik and the VMUG organization is it possible to have a Free e-book edition (PDF only)! 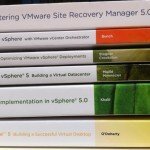 Just use this link on Rubrik site.